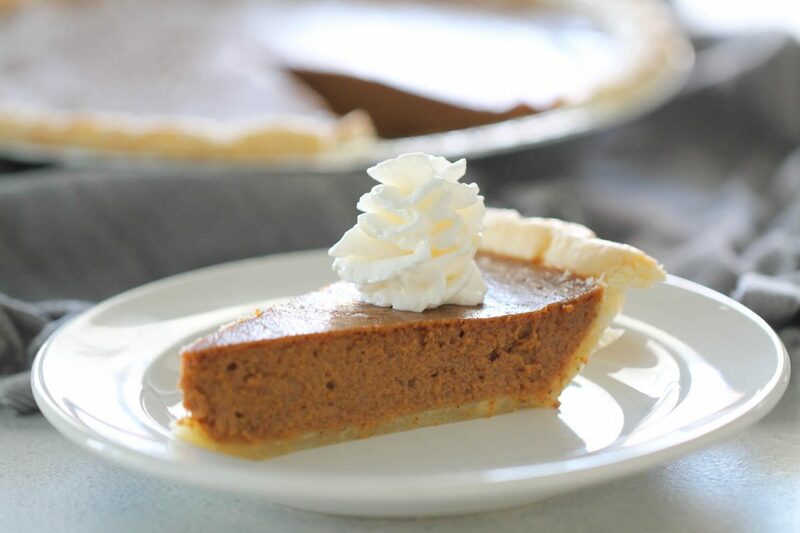 Our Simple Pumpkin Pie is a staple at our holiday family gatherings. Our holidays wouldn't be the same without it. It's a traditional pumpkin pie recipe that has been passed down from generation to generation. Your family and guests are going to love it. This pumpkin pie is my go to during the holidays. It is so easy to throw together, and we take you through, step by step on how to make this pie, so it’s perfect for your guests and holidays. As I was looking through all the recipes on our blog for Thanksgiving, I noticed that we don’t have one pumpkin pie recipe on here. That’s blasphemy. 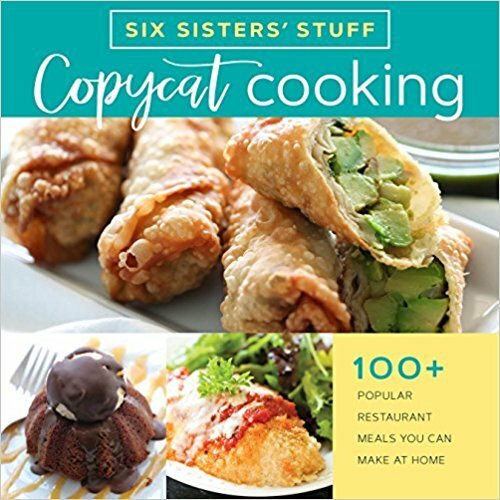 Food bloggers without a pumpkin pie recipe? So, I hurried and snapped a picture of this pie right before we devoured it. There literally were people lined up behind me ready to eat it! My favorite pumpkin pie recipe has been in the family for years. It originally came from a can of sweetened condensed milk, which had then been modified to become what it is today; a family original favorite. Pumpkin pie can be intimidating, especially if it’s for your guests. But this pumpkin pie is so easy that it won’t fail you. Follow these easy instructions and you will have no problem with this pumpkin pie. Step 1: Preheat your oven to 425 degrees F.
Step 2: If you are making your own crust, place it in the pan. If you are in a time crunch or too intimidated to make your own pie crust, you can use a premed pie crust that you get in the freezer section. If you need a step by step tutorial on how to make pie crust, check out our Fresh Peach Pie recipe for help. Step 3: In a large bowl, beat pumpkin puree, sweetened condensed milk, brown sugar, eggs, vanilla, cinnamon, pumpkin pie spice, and salt together. You could do this with a whisk or a hand mixer. Step 4: Pour pumpkin filling into prepared crust and bake for 15 minutes. Step 5: Reduce the oven temperature to 350 degrees F and continue to bake pie for 35-40 more minutes or until an inserted toothpick comes out clean. Step 6: To keep edges of the pie crust from burning, wrap the crust with some aluminum foil about half way through baking time and leave it on until the pie is finished baking. Step 7: Remove pie from oven and let cool. Top with whipped cream and serve. We also love to serve our pumpkin pie with a little vanilla ice cream as well. 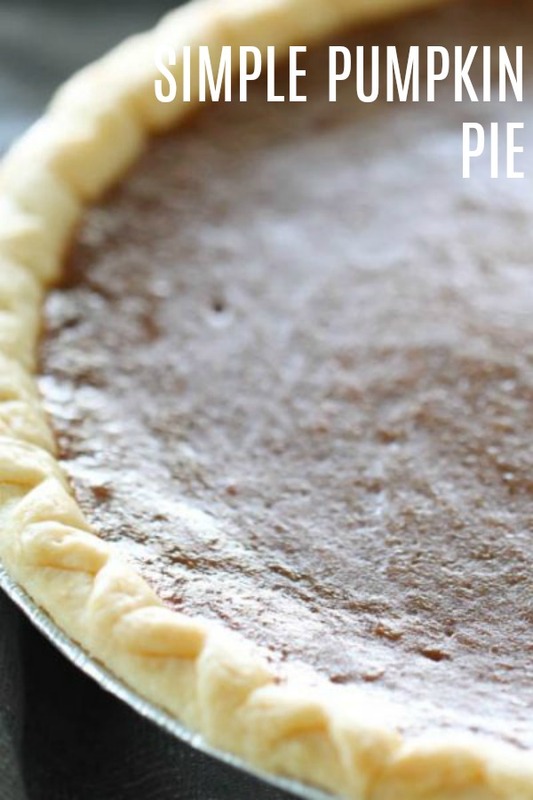 The perfect pumpkin pie recipe- everyone needs this classic recipe in their recipe box! Spread unbaked pie crust into a pie pan or use a pre-made crust. In a large bowl, beat pumpkin puree, sweetened condensed milk, brown sugar, eggs, vanilla, cinnamon, pumpkin pie spice, and salt together. Pour pumpkin filling into prepared crust and bake for 15 minutes. Reduce the oven temperature to 350 degrees F and continue to bake pie for 35-40 more minutes or until an inserted toothpick comes out clean. To keep edges of the pie crust from burning, wrap the crust with some aluminum foil about half way through baking time and leave it on until the pie is finished baking. So excited, we are using this recipe for our pumpkin pie!! Will report back! I tried this recipe tonight and it didn’t turn out good at all. It was very runny before I poured it into the pie crust. I’m not sure what I did wrong. Any help or suggestions? Sorry it didn't turn out well for you. You used the pure pumpkin? And it cooks for almost 1 hour total at 2 different oven temps.